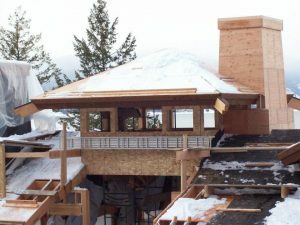 This unique house was built during the recent recession and involved a collaboration of several parties. Our team was awarded all the big pieces. 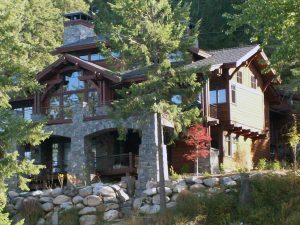 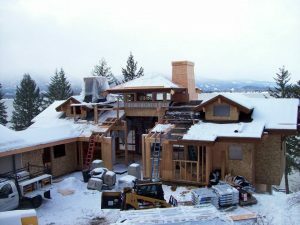 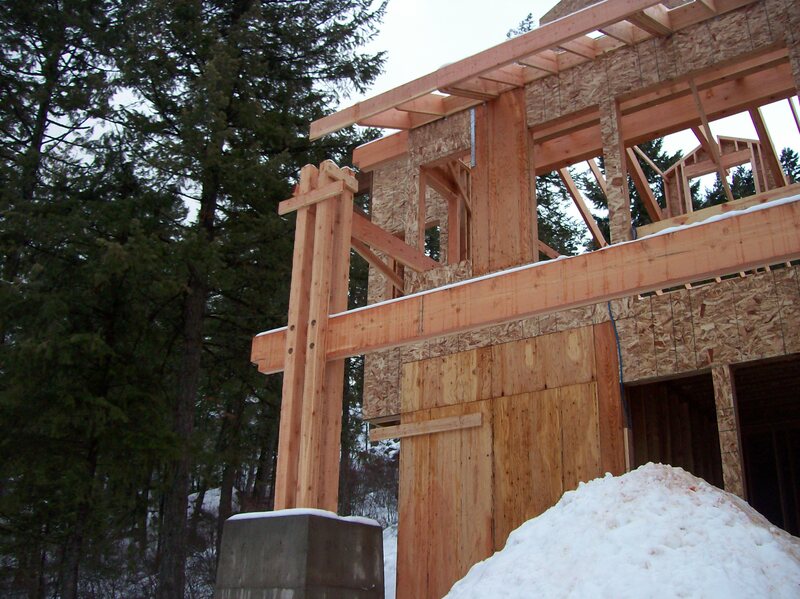 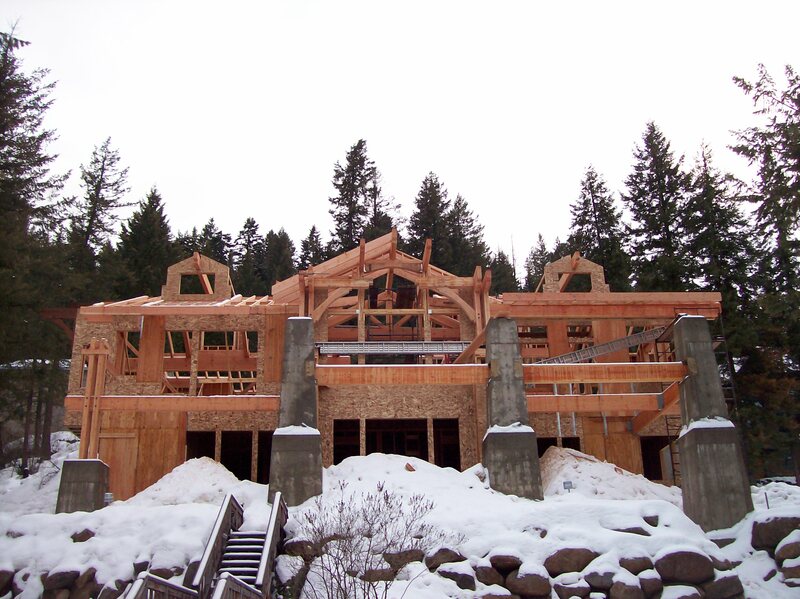 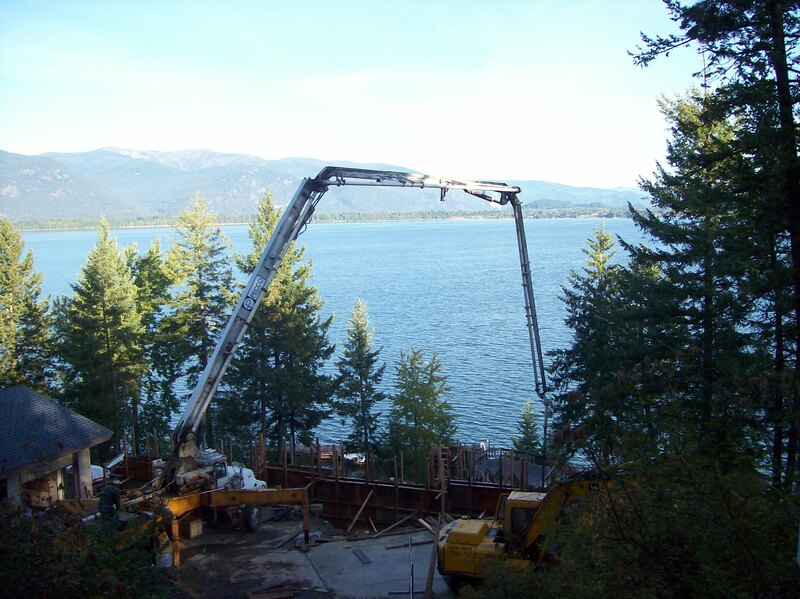 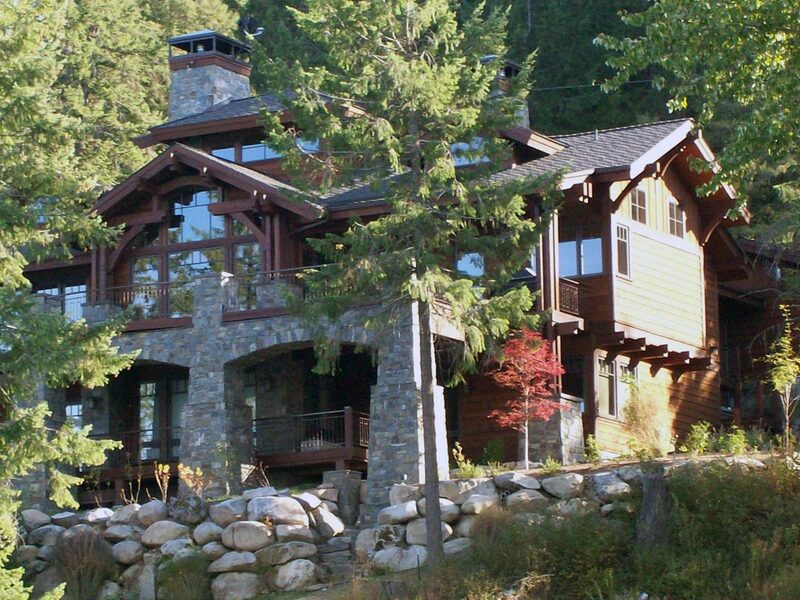 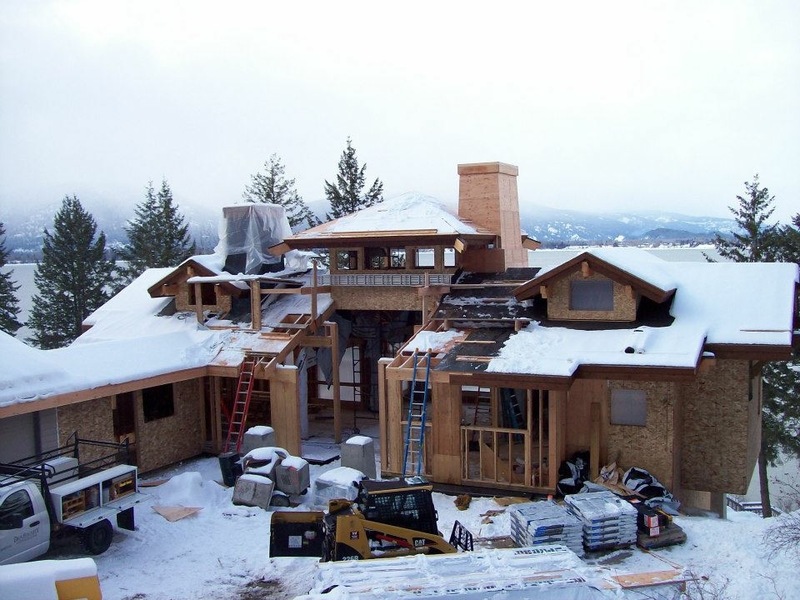 We completely demolished a smaller home on this steep lake side property and made way for this very custom designed home. We handled all the demo, excavation, foundation, framing, windows, and roofing. 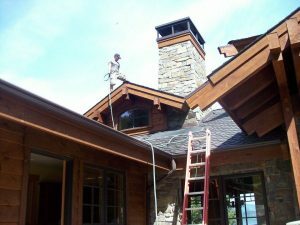 A full basement requiring extensive blasting and major water proofing efforts lent this house some wonderful living spaces. Just getting out of the ground was a large endeavor. The custom beam work and huge window placements created a truly spectacular house. 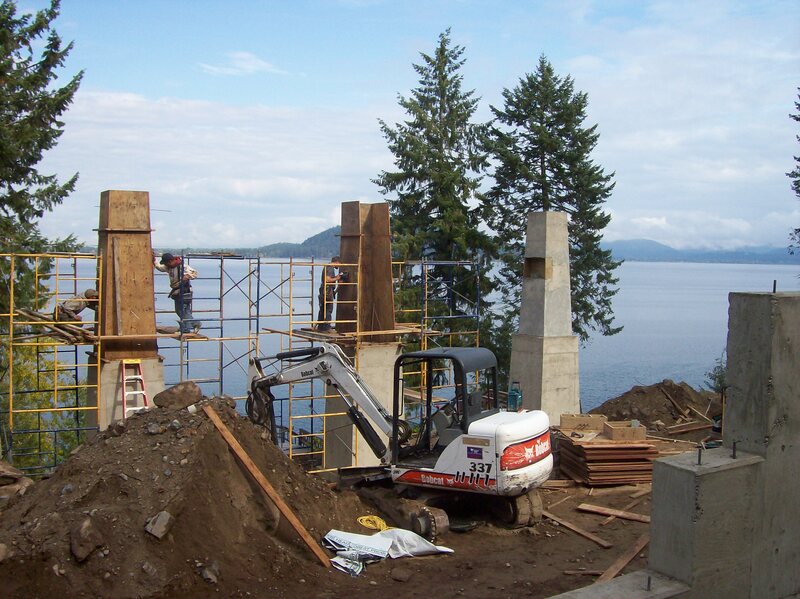 Extensive engineering and great attention to detail permits this spectacular house to hang on this steep hillside with huge lake-views.